Tuesday’s Treasure Chest? Where did it go? I want to revive my “Tuesday’s Treasure Chest” blog posts which I started a long time ago, but got out of the habit (sorry, I’ve neglected by blog and post frequently on Facebook). Let’s do this, I’ll start by sharing THREE terrific things that I treasure………..
First I’ll start with something you might not know about me, in the last year I’ve become an Artist-in residence (kind of). 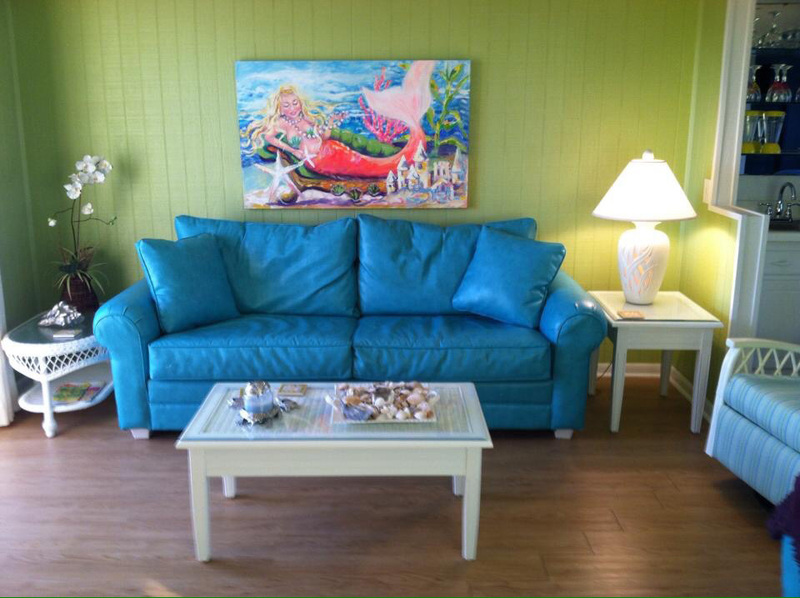 I had the opportunity to trade paintings for Ocean Isle Beach lodging. What did I paint? A mermaid, of course! The beach has long been a treasure of mine, I grew up seven miles from the Atlantic Coast. I’m looking for Artist-in-residence programs, haha. Here comes the bride, well at least her shoes. 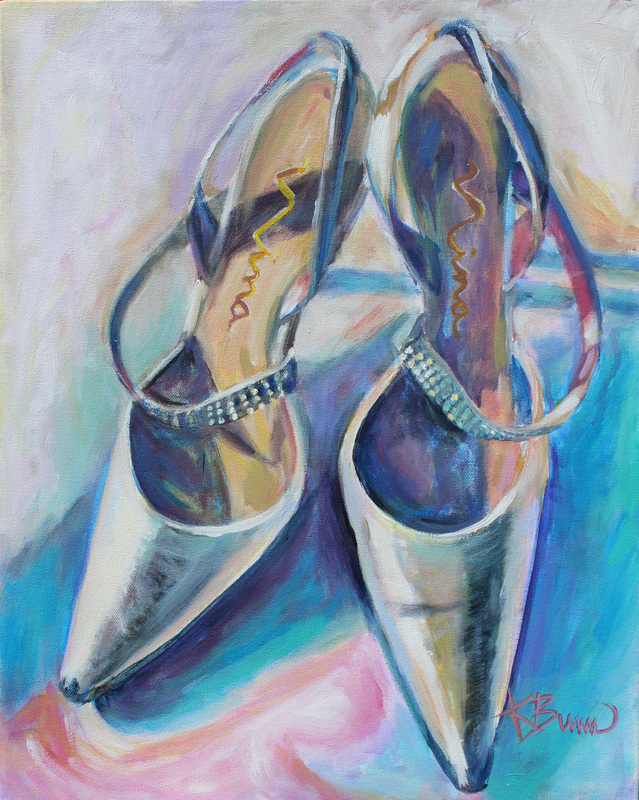 I enjoyed painting “Jessica’s Wedding Shoes” after attending her fabulous wedding. Years ago Jessica and her family lived in our neighborhood, my how time flies, leaving treasured neighborhood memories. 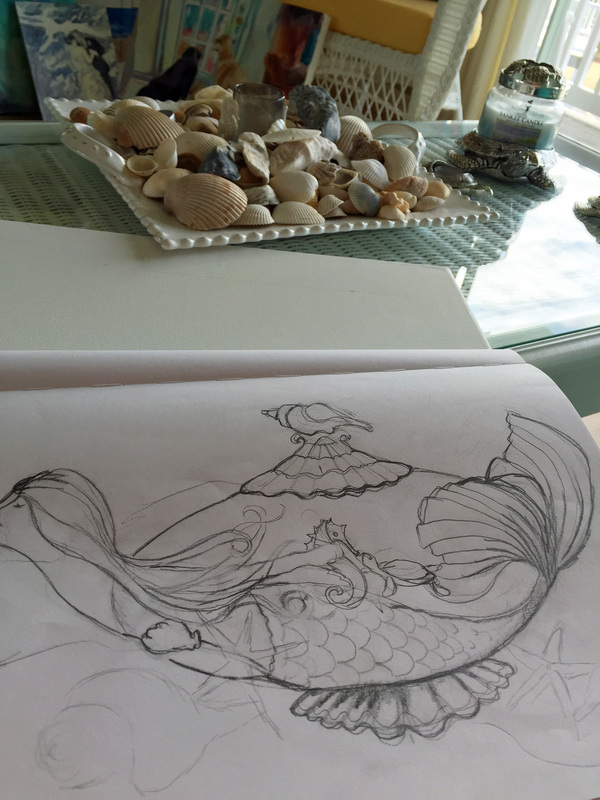 Drawing is becoming a treasured and renewed passion of mine, here’s a new mermaid teapot drawing, thinking of painting it, what do you think? Carolina Artists’ Colony is having The Great Teapot Extravaganza in a couple of weeks so I better get busy if I want to enter.